You have discovered Stereo Mass 98.5 FM and wish to hear more internet radios? On hit-Tuner.net you can find very easily stations and even though worldwide! As far as we are informed sends the radio station Stereo Mass 98.5 FM from the country Honduras. More Info: Honduras is a republic in Central America. It was at times referred to as Spanish Honduras to differentiate it from British Honduras, which became the modern-day state of Belize. 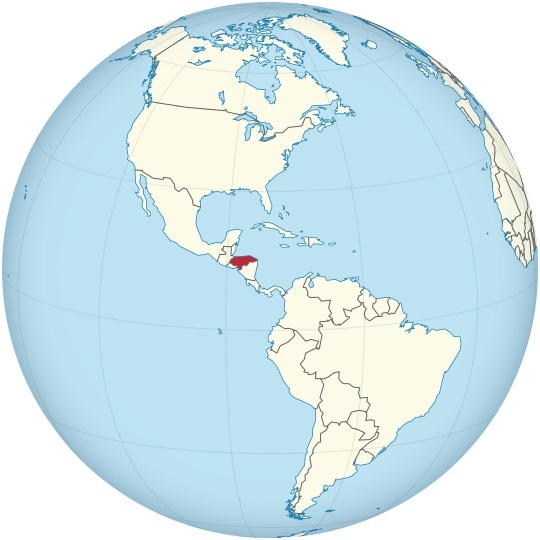 The country is bordered to the west by Guatemala, to the southwest by El Salvador, to the southeast by Nicaragua, to the south by the Pacific Ocean at the Gulf of Fonseca, and to the north by the Gulf of Honduras, a large inlet of the Caribbean Sea.